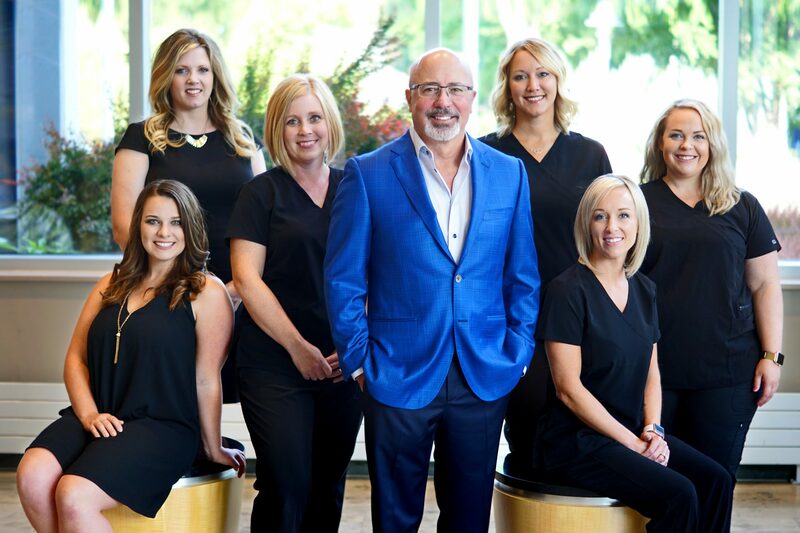 Dr. Mitchell J. Henry has over 20 years of experience as a maxillofacial and oral surgeon Lincoln NE. 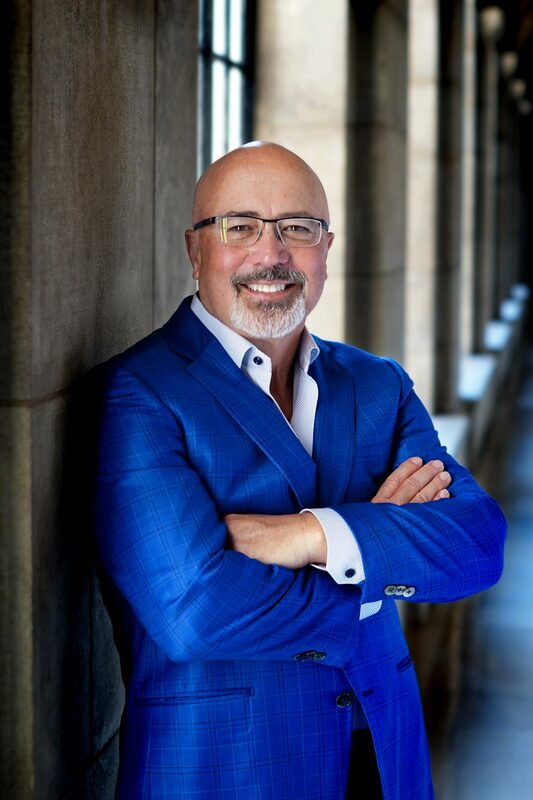 He received his Doctor of Dental Surgery degree from the University of Nebraska College of Dentistry in 1987 and his Doctor of Medicine degree from the University of Nebraska Medical Center in 1990. He completed his oral and maxillofacial surgery residency at the University of Nebraska Medical Center, where he held the position of chief resident. He completed combined training in both oral and maxillofacial surgery and general surgery at the University of Nebraska Medical Center. In addition to this, he also completed a residency in plastic and reconstructive surgery at Penn State University. Dr. Henry has a strong commitment to education. He serves as a clinical adjunct professor of oral and maxillofacial surgery at the University of Nebraska Medical Center. He also gives annual lectures at the University of Nebraska College of Dentistry. Dr. Henry has been married for over 30 years and has two daughters. In his free time, he enjoys traveling, hunting, fishing, golfing, and photography. 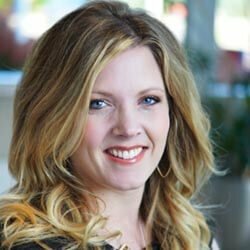 Darcy has worked with Dr. Henry for over 18 years. 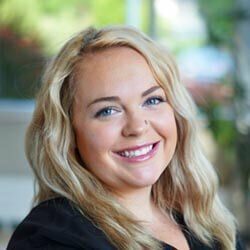 She handles insurance and billing, estimates, patient financing, marketing, and oversees the management of the practice. She enjoys helping patients with any questions they may have. She wants to make sure our patients have the best experience possible. In her free time, she enjoys spending time with her husband and their three children. Amy joined the practice 21 years ago fresh out of nursing school. She assists patients from their initial consultation to their post-op appointments. She has extensive knowledge of oral surgery procedures. She enjoys spending time with her husband and their two children ages 12 and 10. In her free time she enjoys gardening and watching their kids at all of their various sporting events. 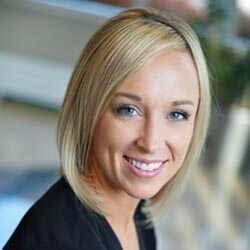 Katie has been with the practice since 2015 but has over 12 years of nursing experience. She is dedicated to making each patient feel comfortable and important. Outside of work you will find her spending time with her husband, their two daughters, and two puppies. She also enjoys boating, husker football, volleyball, and golfing. Ami has been with the practice since 2015. She assists Dr. Henry during procedures as well as many other office duties. 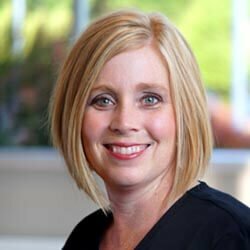 She does a wonderful job helping each and every patient feel comfortable and well-cared for. She is a dog mom to two active German Shepherds, Mac and Mya. She spends most of her time with her boyfriend and her family. Ami loves the job of being an aunt to her two nieces and one nephew. 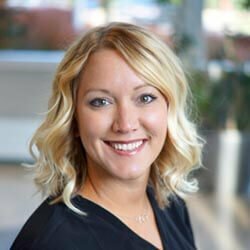 Rachel has been with the practice since 2017. Her duties include scheduling appointments, insurance verification, and answering the phones. She ensures that everything is ready for your appointment to run smoothly. She is always ready to help answer any questions you may have. In her spare time, she loves to spend it playing with her two children. She enjoys the outdoors, crafts, DIY projects, cleaning, and cooking. 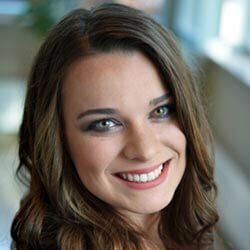 Liz is a registered nurse that works in both our Lincoln and Columbus locations. She assists with procedures and recovery. Outside of work, you can find her spending time with her husband and supporting their 2 daughters in all their activities.